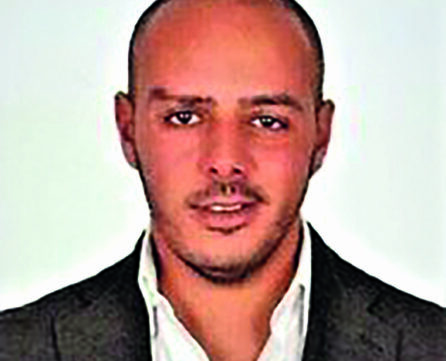 Ahmed Ragab is the CEO/Partner of Egypt-based Baraka Group. He is the CEO and Board Member of Barak Optics Group, as well as Board Member of Baraka Folio Company and Sigma Construction. Ragan is also a selected entrepreneur with Endeavor Egypt. He holds a Bachelor’s Degree in Political Science from the American University in Cairo, Master’s in Business Administration from Maastricht School of Management in the Netherlands. He also completed the Scaling Ventures Programme from Harvard Business School in the US.